cdcindonesia.com - The morning spirit of all job seekers, the following information is available from one of the companies engaged in the national energy sector, namely:PT Pertamina Internasional Eksplorasi dan Produksi - PIEP or known as Pertamina International EP is a well-established company in Indonesia that is involved in oil and gas industry. 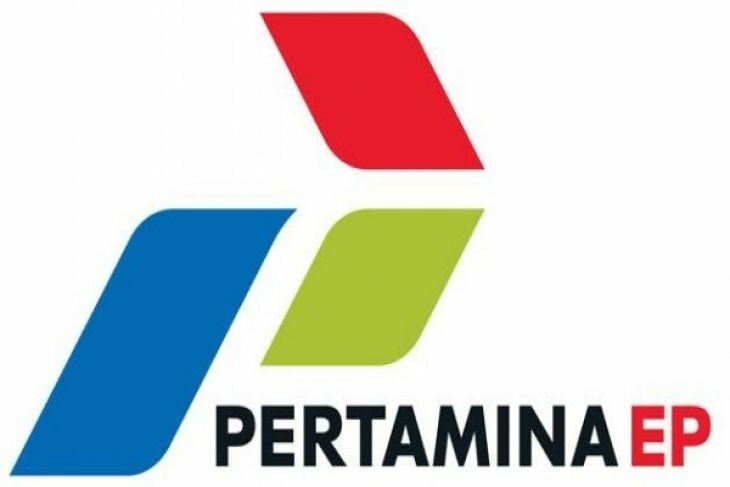 Pertamina International EP is a member of PT Pertamina (Persero) with international work area. Bachelor of Engineering, preferably form Petroleum Engineering / Mechanical Engineering. Minimum Bachelor degree in Petroleum Engineering (preferably). Required experience for minimum 10 years in the field of Reservoir & Production Engineering, preferably in the field of Petroleum Reservoir. English proficiency, ability to speak French and/or Arabic would be an advantage. Strong communication (written, oral and formal presentation) skills essential. Work experience in the field of Reservoir & Production Engineering, preferably in the field of Petroleum Reservoir. Strong communication (written, oral & formal presentation) skills essential. Composite Modeling Nexus /VIP (or similar) software. PVT Analysis (software tools for PVT analysis such as PVT-P preferred). Work experience in the field of HSSE in oil & gas industry, preferably in the field of Safety. Note: Bagi anda yang berminat bekerja di perusahaan energi seperti PT Pertamina (Persero), hanya untuk lebih memahami, membimbing, mendapatkan informasi perusahaan energi (oil and gas) , silahkan daftar disini. Only qualified candidates will be contacted and invited to attend the selection process.